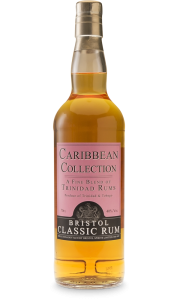 Missing vintage year on the label: Bristol Spirits have shipped a number of ’Old Casks’ from Caroni back in 2008, which were already 10 years old and reduced to 40% vol. for botling in 2004 but never bottled. 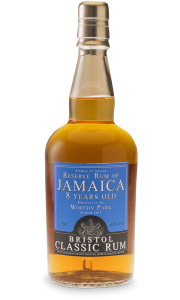 They have used some of these for various blends and decided to use the last for this bottling, however the strength had fallen below 40% so Bristol blended in some 1993 to raise the strenght and to give the blend some more body. This final blend is really interesting and replaces the sherrywood finish, which is now all sold out. 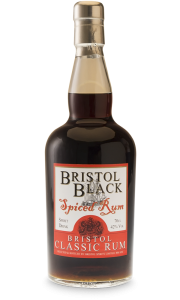 As to the age statement, it is older than 10 years, but Bristol only have documentation for it as 10 y/o stock so they have decided to stay with this so that it cannot be questioned if they have made an older claim for it. 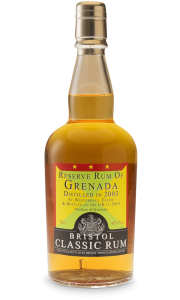 This is a very special aged rum and the total supply. When it is sold out, there will be no more of this blend. 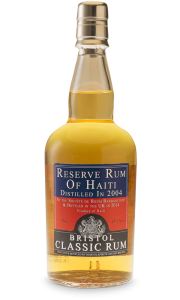 Tasting notes: A classic Caroni rum with a dry character and a complex nose with wood, fruit and spice. 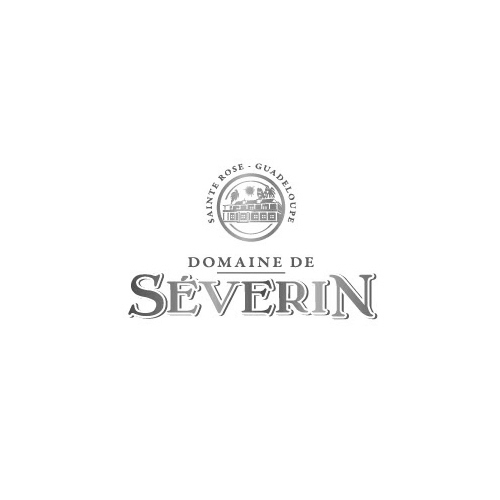 This shows on the palate with good length and style. 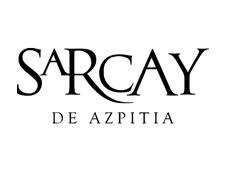 You will feel notes of dried fruits like banana, blackcurrant, apples and toasted hazelnut, tobacco, coﬀee and fresh leather.